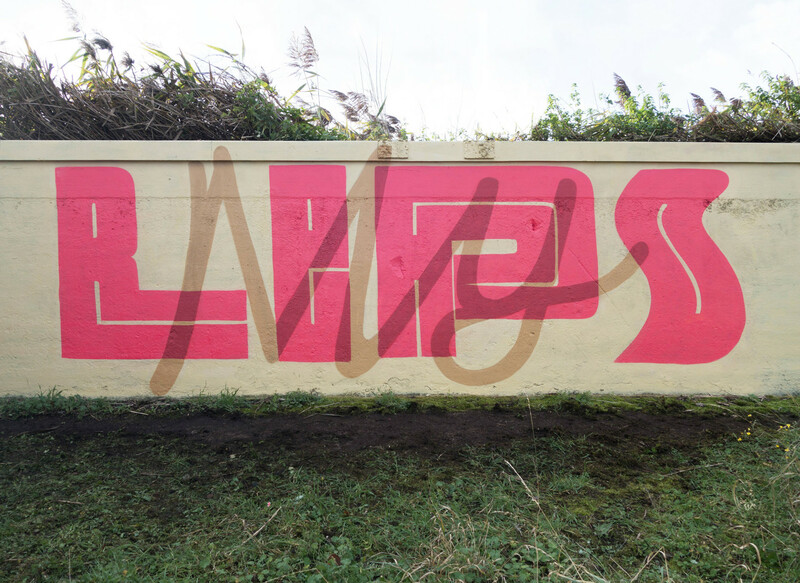 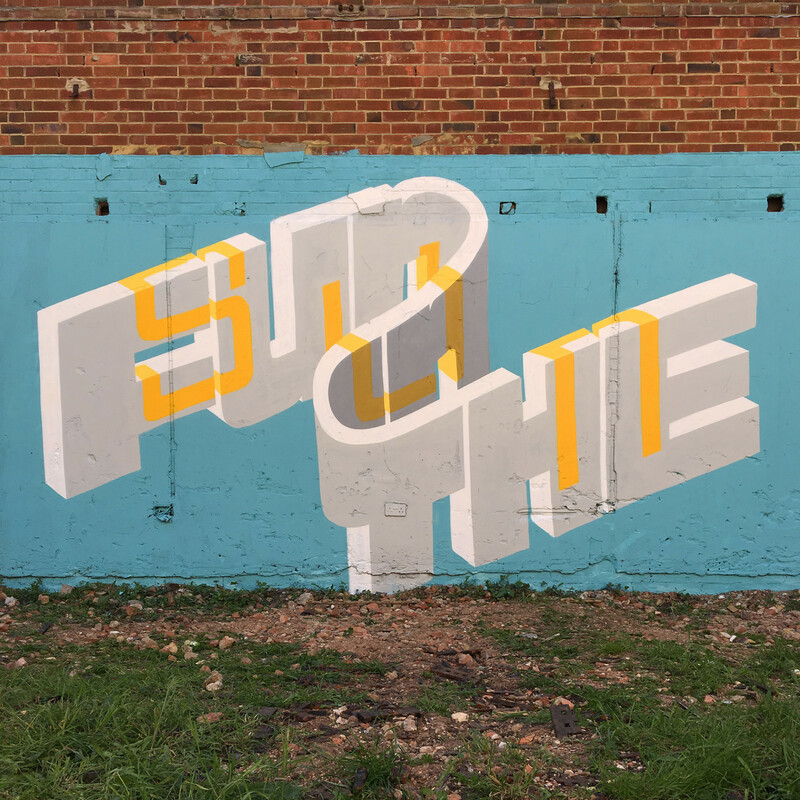 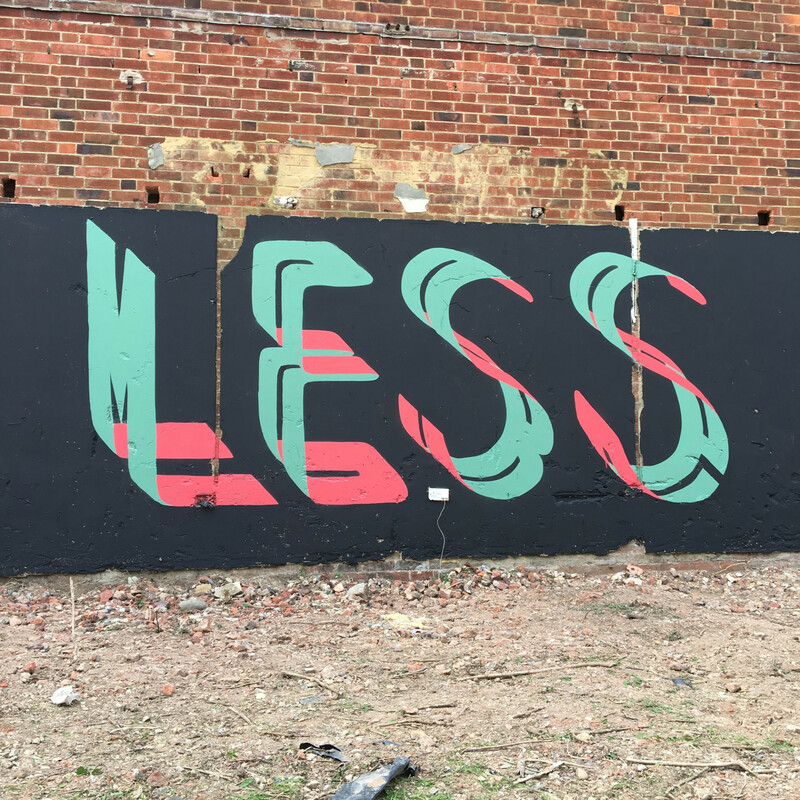 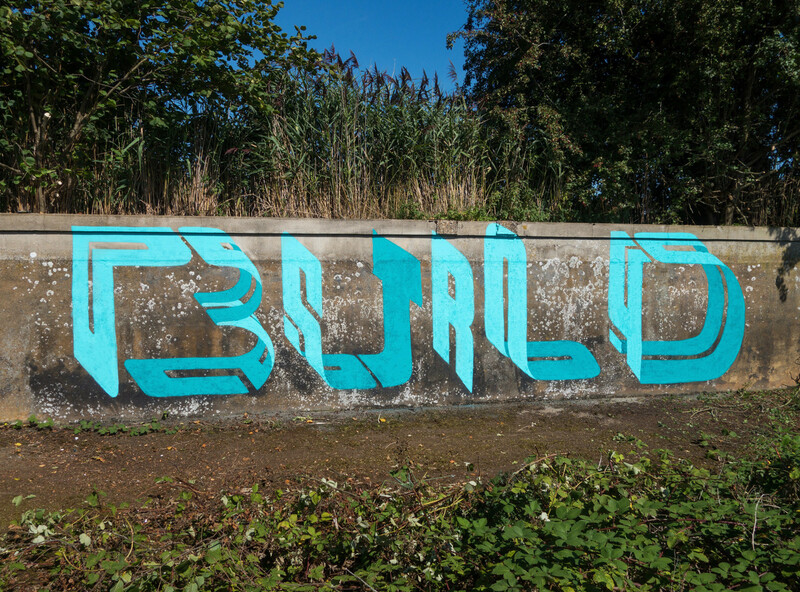 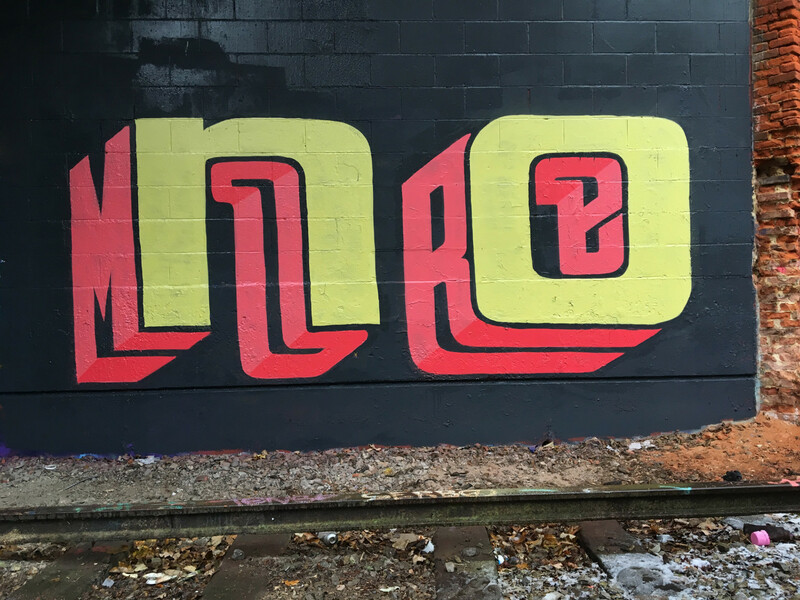 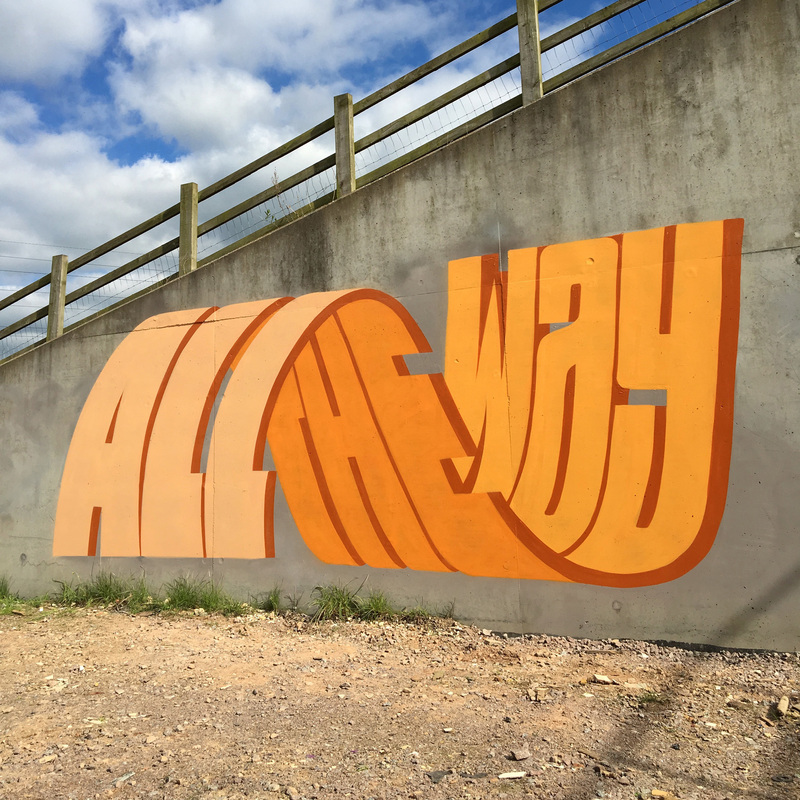 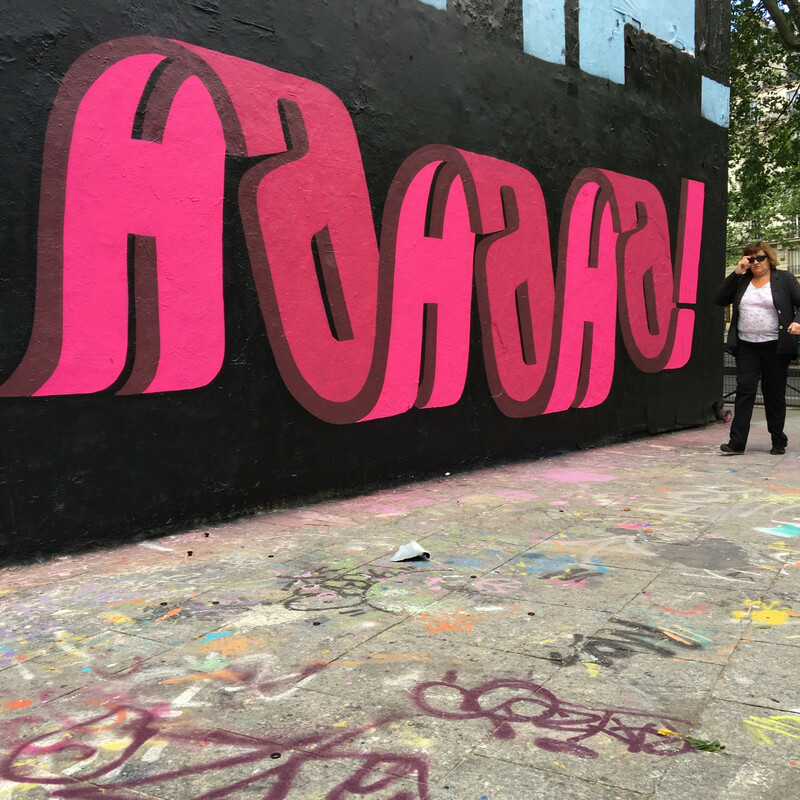 The British artist Pref has been interested for twenty years in the aesthetics of graffiti, he works to the maximum typography he will use. 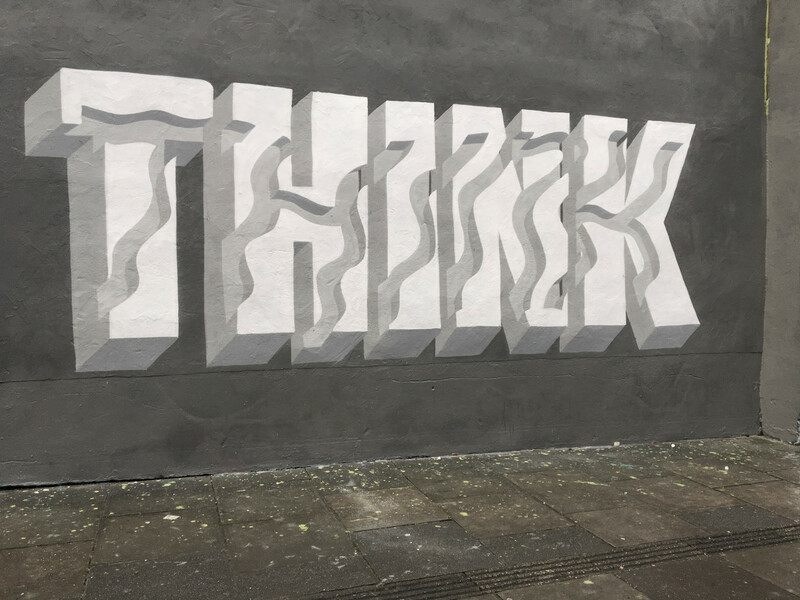 The text in 3D plays on the perspectives and gives meaning to the word games that it puts in place. 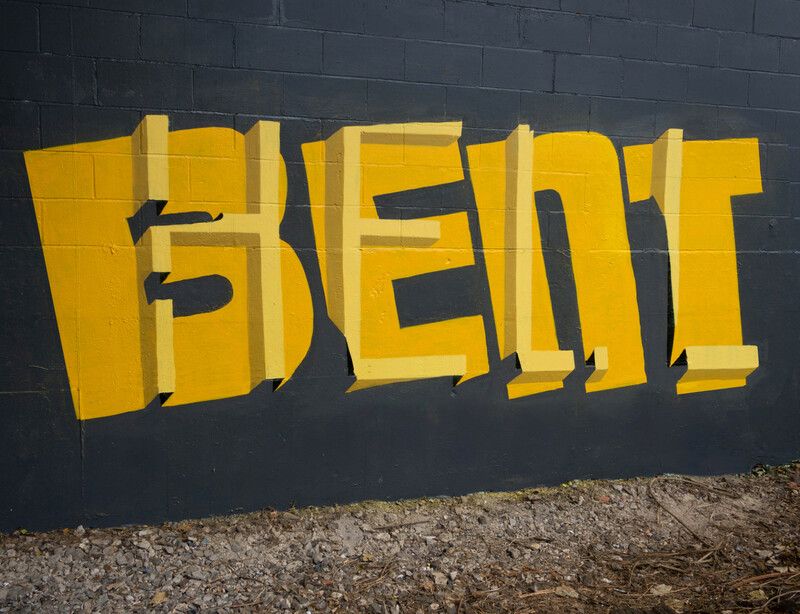 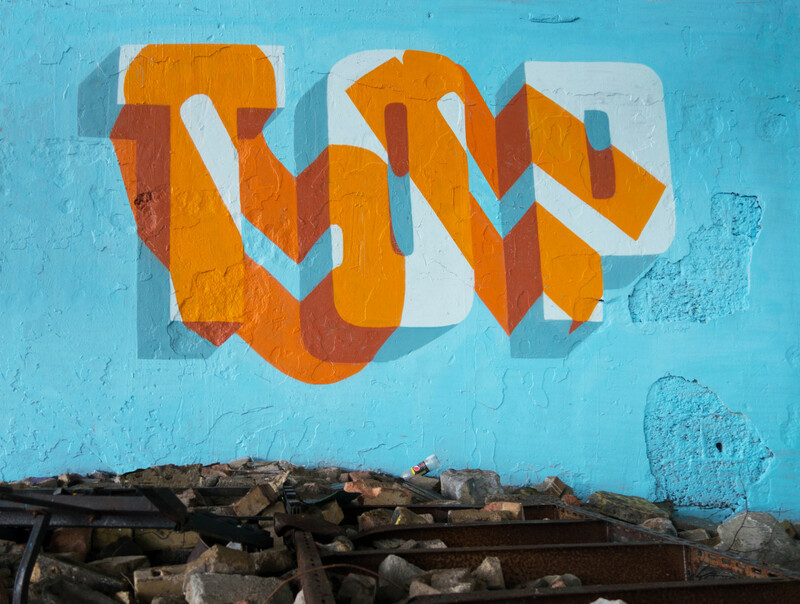 He gives new life to graffiti by elevating each of his works to the rank of art.